Los Alamitos is a small city in Orange County, California. The population was approximately 11,500 as of 2000. It is often mistakenly thought to include the adjacent but unincorporated community of Rossmoor which uses Los Alamitos as its mailing address. 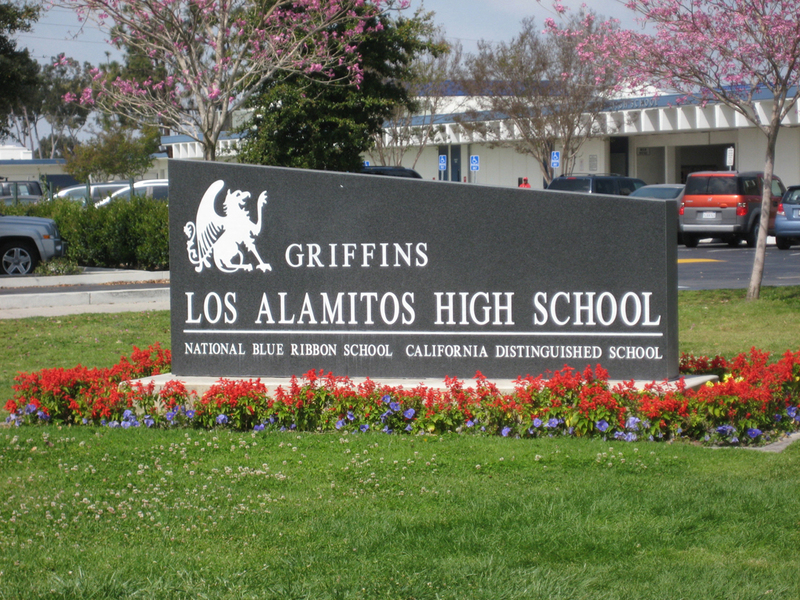 Although Rossmoor is not part of Los Alamitos, it shares the Award winning Los Alamitos School District. Located in northwest Orange County, Los Alamitos is a peaceful, tree lined residential area that boasts a very energetic business community. Los Alamitos is conveniently located four miles from the Long Beach Airport, 19 miles from John Wayne/Orange County Airport, and 22 miles from Los Angeles International Airport. Los Alamitos maintains much of its original small town image. Consistent with the community's values is its caring attitude for its residents. The City is both politically and financially stable. The City Council is dedicated to maintaining quality City services for its residents. The council adopted a utility tax in 1991 that has better ensured the financial stability of the City. The City's reserves are strong as is funding for ongoing operations. The history of Los Alamitos begins with the purchase by John Bixby of the Rancho Los Alamitos. John put together a consortium of himself, his cousins Lewellyn and Jotham and banker I.W. Hellman to finance the purchase of the Los Alamitos. Upon John's sudden death in 1888, the ranch was divided between the three owning families. The northern third went to the Lewellyn-Jotham faction, which later became the Bixby Land Company. By the mid 1890s, after the crash following the land boom of the 1880s—this group was relatively cash-poor and land rich. Having experimented in Northern California with sugar beets, the Bixbys agreed to provide the land, and contracted with Montana silver baron William A. Clark to provide the capital, and got E.A. Dyer to provide the expertise to build a new sugar beet factory on the Bixby's land. 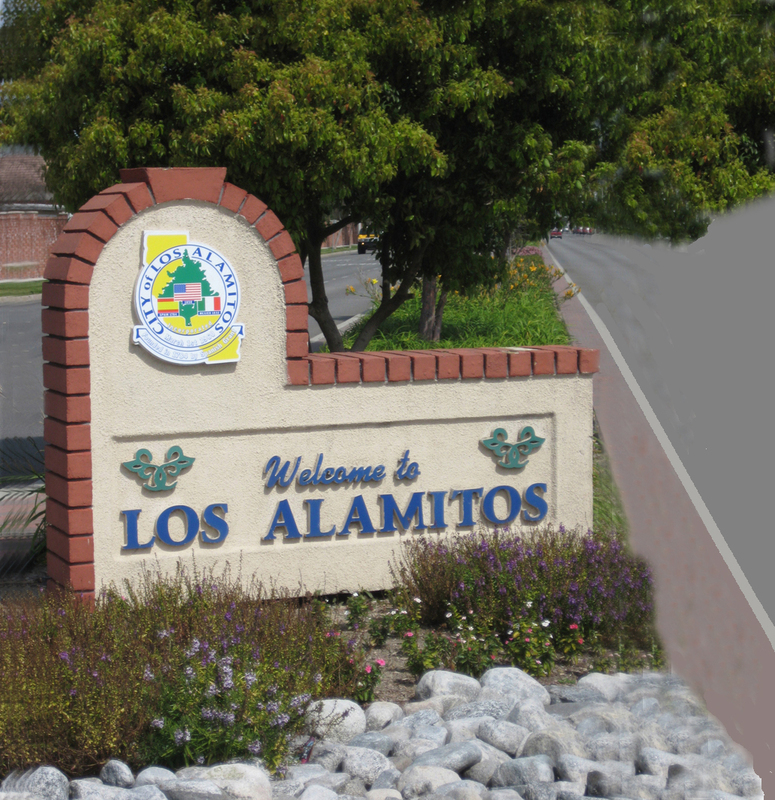 The community that grew up around this new sugar beet factory complex came to be called Los Alamitos. Just prior to and during early World War II, the area around Los Alamitos became a major center for the aircraft industry. The Clark heirs arranged for Donald Douglas to build a major plant adjacent to the airport in Lakewood and Long Beach. Soon after the Navy decided it wanted the level ground just south of Los Alamitos for its training field, which it moved from Terminal Island. The new base provided many jobs and spurred modest growth. In 1973, the base was designated an Armed Forces Reserve Center. Today, it is a reserve support center for units of the Army, Navy, National Guard and Marines. During the 1940s until incorporation in 1960, the Chamber of Commerce acted as the quasi town government. From the mid-1950s on, Chamber minutes reflect the interest of its members to incorporate the city. This was accomplished on March 1, 1960, with a population of 4,312. Los Alamitos is noted for other special facilities. In December 1987, the first center in the nation for the care of Alzheimer’s disease patients opened its doors here. Los Alamitos is home to many exciting parks and recreational opportunities for you and your family to take advantage of. The community is dedicated to providing a safe and fun area for residents and visitors alike to enjoy. Come visit one of the great playgrounds or have a BBQ with your friends! Little Cottonwood features barbecues, play equipment, a softball diamond, sand volleyball courts, a drinking fountain, multi-purpose field space, a cement jogging sidewalk, a basketball court and picnic tables. There are also restrooms and two picnic shelters. Laurel Park features picnic tables, restrooms, a lighted softball field, a lighted multi-purpose field, tennis courts, a drinking fountain and soda/water machines. Orville Lewis offers picnic tables, a barbecue, a playground, a drinking fountain, a basketball court, a baseball backstop and grass area. Los Alamitos is home to many great events that are sure to keep your family and friends busy throughout the year! Come check out the Wings, Wheels, Rotors and Expo or the Race of the Base for a spectacular time in Los Alamitos! The show includes military and civilian airplanes, helicopters and a large custom car show. Applications are also available for those wanting to enter their cars and vie for the many trophies that will be awarded. Returning this year will be several half-hour demonstrations of radio-controlled miniature war bird plans. The yearly event has continued to provide not only a forum for local avid runners and walkers, but has also instilled a sense of pride and teamwork between the Los Alamitos City Council, the citizens of Los Alamitos, the Rossmoor Community Services District, and the local business community. All proceeds benefit the USA Water Polo National Aquatic Center at the Joint Forces Training Base. Los Alamitos features great attractions. Come spend a day at the Los Alamitos Race Track or the local history museum. Come down to the Los Alamitos Race Track for a grand time! The track features Quarter Horse, Arabian, Thoroughbred, Paint and Appaloosa Racing. The Los Alamitos Museum is the place to be to learn more about the history of Los Alamitos. Take a step back in time in this restored firehouse.